The family and friends of a woman whose body was found in WA’s Pilbara region have released an emotional statement, celebrating her life and thanking those involved in the search for her. 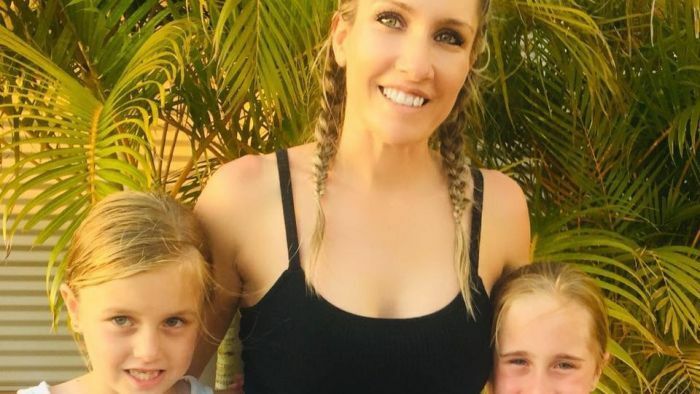 Mother-of-two Felicity Shadbolt went missing last Sunday, sparking a massive search around the regional town of Tom Price. Her body was found about 500 metres from a caravan park in the town on Wednesday night. In a statement on behalf of husband Drew Shadbolt, Ms Shadbolt’s family and friends said she had a love for life, a love for the outdoors and died doing something she loved. “She ran until the very end,” they wrote. They described Ms Shadbolt, or “Flik” as she was known, as a fighter. “She fought a difficult pregnancy and the twins were born premature. She was advised to abort one twin to save the other but that was not an option for Flik. They wrote that her daughters described their mum as their “best friend, their rock”. Ms Shadbolt’s family travelled from Victoria, North Queensland and Tasmania to Tom Price this week. They also thanked volunteers, community members and all those who assisted in the search. “The generosity, the volunteers, they are blown away,” they wrote. More than 70,000 hectares of land was covered in the search from the air, along with the town’s pony club supporting on the ground efforts. Family and friends of Ms Shadbolt will now need to wait for the results of an autopsy to determine what caused her death. What’s the future of the ICC after Gbagbo’s acquittal?